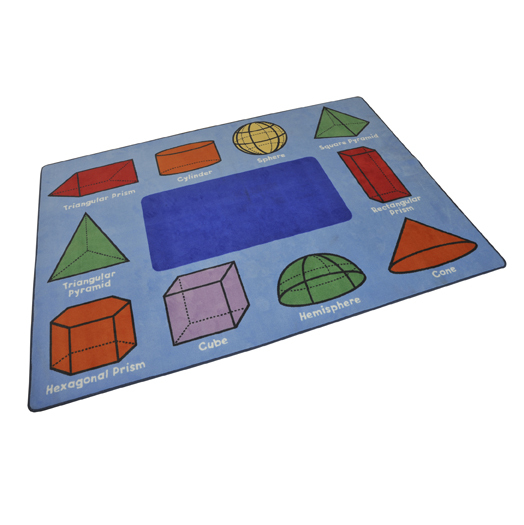 A perfect aid to children learning geometry as this rug shows the name of each shape under the corresponding 3D image. A novel approach to teaching colours, shapes and letters in a way that appeals to children. 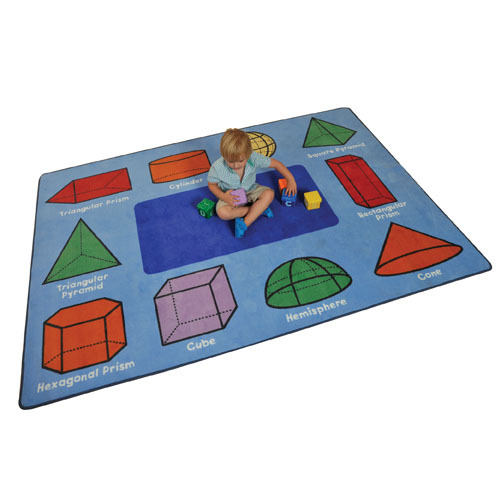 Designed to be functional learning tools and decorative additions to the classroom. They comply with EN71 safety standards and offer a lifetime limited wear warranty with a 5 year soil and stain protection.